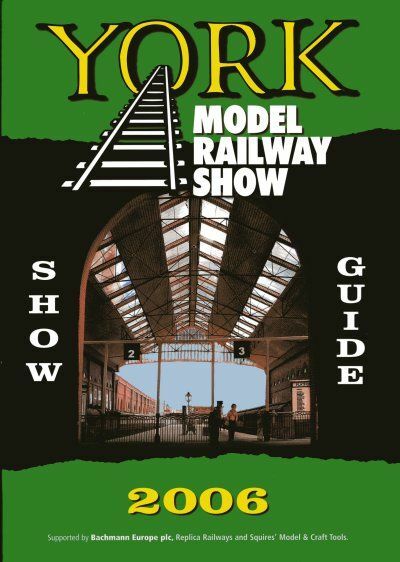 Ken was delighted to find Narrow Road Layout had been selected for the front cover of the York Model Railway Show Guide 2006 at York Race Course. 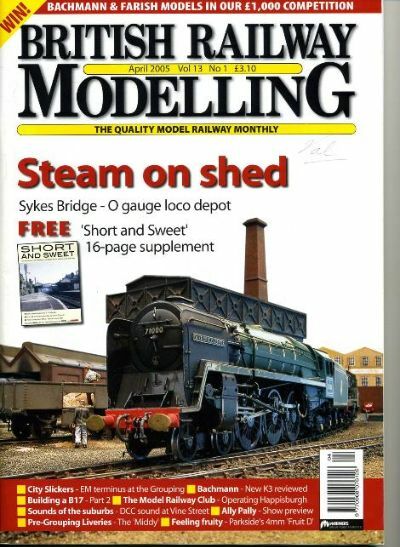 "Front Cover: This year's cover photograph is a view of "Narrow Road" the layout of Ken Hill and Tony Gee. 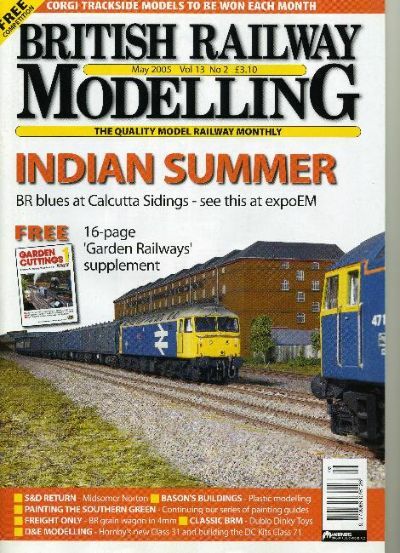 It was taken by Steve Flint and appears courtesy of Railway Modeller." Ken, Tony and Malcolm have been ask to demostrate some of the features of NARROW ROAD at EXPO EM 2005 in Bletchley. This will include the Locomotive Shed section of Narrow Road. NARROW ROAD - "appears in the press"
NARROW ROAD - "Exhibited for the first time"
Narrow Road Layout was exhibited at EXPO EM 2004 Bletchley for its debut showing. 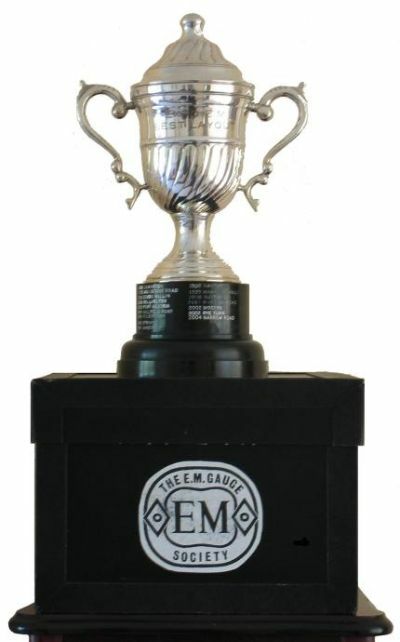 The layout was well received and was the subject of many kind comments. The icing on the cake for many hundreds of hours hard work was when Ken and Tony accepted the award for the best layout in the show.